Why pay more for jewelry? Our jewelry prices are the best you will find. Our jewelry is a fraction of the price you’ll pay at the big Jewelry retailers. With our unique selection you are sure to find the perfect piece or gift. 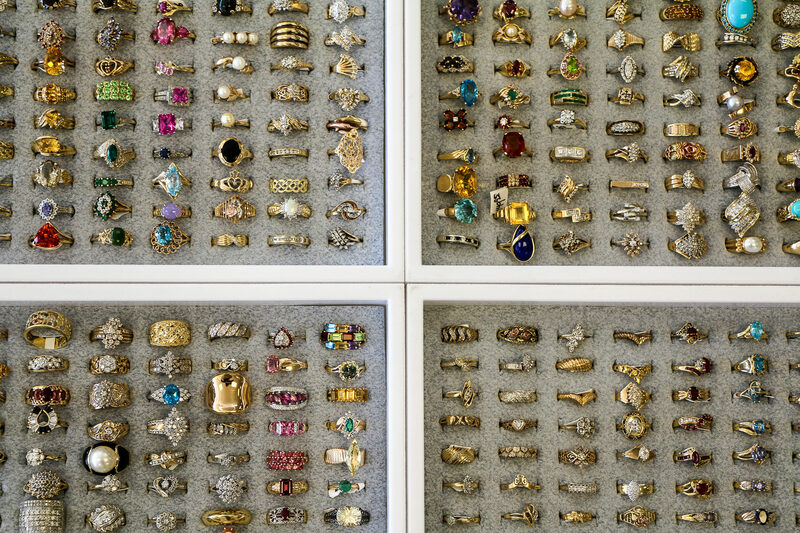 We have a beautiful selection of rings, bracelets, charms, chains, earrings, men’s, women’s, gold and silver. 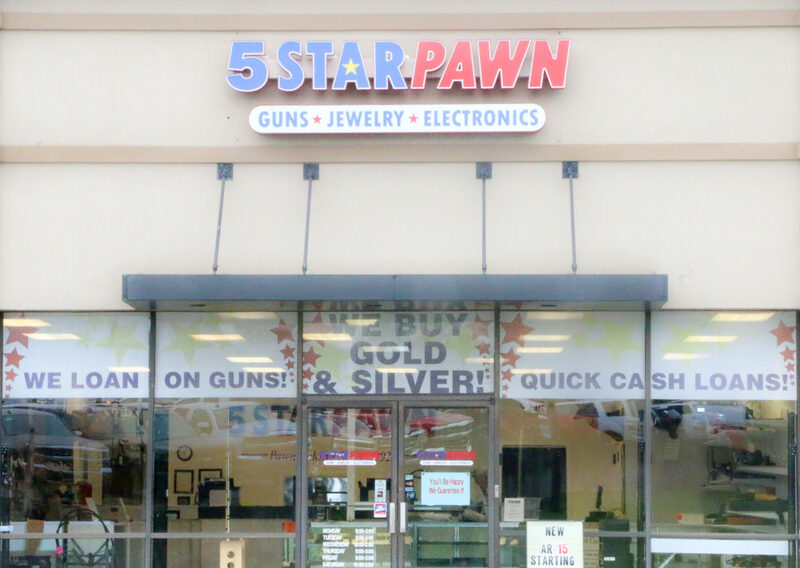 With watches, broaches, belt buckles, and more, you are sure to find what you are looking for at 5 Star Pawn. The best way to see our selection and great prices is to come on in or check out special deals on our Facebook page. Available right now, 14k Yellow gold earrings at nearly 1 CT total weight. ($999.95) Come in today to view these and much more!